This tournament-specific soccer game doesn’t offer as much content as FIFA 10, but it does improve upon that game in a number of areas. As you know, the latest EA installment will be released only for consoles, so we have only one chance this year to simulate in FIFA world the most important national teams tournament, the World Cup championship. 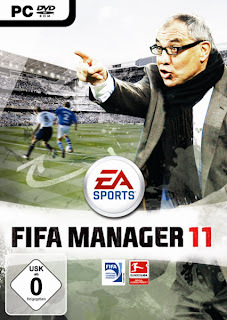 Based as a mode and developed by the best modders arround the world, the game will ensure the best FIFA PC experience in the history. â€¢ “Everyone can play in the 2010 FIFA World Cup” -> Even if you live in countries like Andorra or San Marino, you can win the trophy with your national team recreating the road to world cup, and beating then, for the trophy, with Spain, Brazil, Argentina etc. â€¢ Top-Class Authencity -> Over 125 fully licensed teams with specific performance and team chants, with more than 75 unique stadiums, and with precisive real fixtures, you will enjoy FIFA as never before. Other things like the improved commentary callnames and responsiveness, new, and official WC 10 soundtrack, realistic pop-ups and scoreboard and the last, but not at least, the World Cup 10 specific menu will take the authencity to the next level. Don’t forget about the new cinematics and international referees, that will improve the match realism, too. 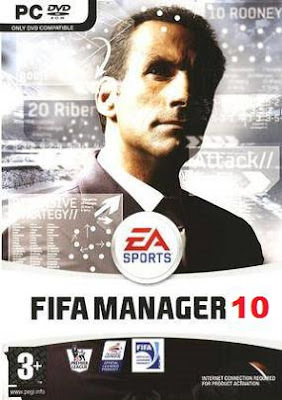 â€¢ Enhanced Gameplay -> Things such as defending, passing, shooting, crossing and defending are enhanced to make sure the experience is the best while playing with the AI.The animations are also more smooth deliviring a true football simulation that was never seen ever before in a FIFA PC game.The computer will find the best choice that could be taken, in order to smash up your country.Take care on corners and free-kicks, too.The reworked set pieces will take the realism to a higher stage in this mode. Refined Graphics -> Things such turfs, crowds, kit models, nets looking & moving and remade player faces are the most important features in graphics department.The High-Quality resolution kits and boots provide you the most realistic experience you’ve ever seen in the beautiful FIFA game, meant to be played on the PC. â€¢ Overhauled Match-Day Atmosphere: Be sure you’ll have a unique experience while playing the game.The improved commentary callnames and responsiveness aswell as the refined sound elements like crowds reactions, ball sounds, coach speech during the matches etc. will provide a great match-day atmosphere. Then pick your favorite nation in both qualifying & final tournament and compete against the award winning AI. 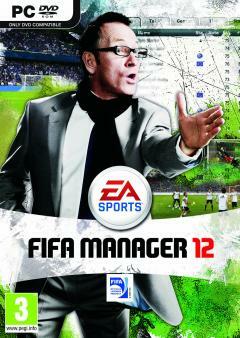 Extract the game on your desired path, but not on the same folder with FIFA 10. Enter on it’s folder, and make sure you create a shortcut to “2010 FIFA WORLD CUP Launcher”. After that, put it on the desktop and run the game pressing “Start” from it. You’ll find in the World Cup folder a registry called “WC.reg”, CLICK it -> Click on OK.
You’ll also find a folder called “WCSA 10″ there.Move it to “My Documents” folder, located in your Windows partition. Open the game using “2010 FIFA WORLD CUP LAUNCHER” Start button ! DON’T START THE GAME WITH WCSA10, because the game won’t work properly (you can’t exit, unless you close the game from Processes). Yea its for PC. Check Gamespot.